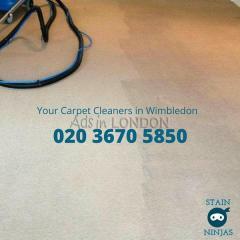 Are you looking for an office cleaning company in London whose services you can always rely on? Citywide Office Cleaning & Support Services is a leading provider of office cleaning services in London. When you hire us, you are hiring a team of Professional Office Cleaners who have what it takes to keep your office clean at all times. 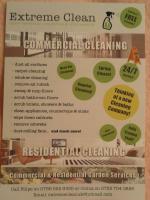 We have a team of experienced Cleaners ready to provide excellent tenancy cleaning service. Either you are moving in or moving out of a property, our team of experienced Cleaners will make sure your property is as clean as new! 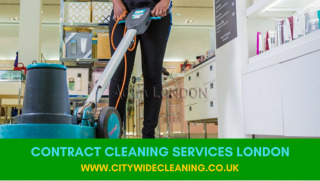 Citywide have been providing school cleaning service to schools around London for the past 10 years. We totally recognise the importance of a clean learning environment to Learners and Teachers. 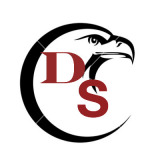 We are able to tailor our operations to suit the needs and calendars of school. Citywide Cleaning offers professional cleaning services to some of the topmost car showrooms in London. Our experienced cleaners will go the extra mile to give extra care and attention to details needed to make sure your showroom is cleaned to the highest standard.